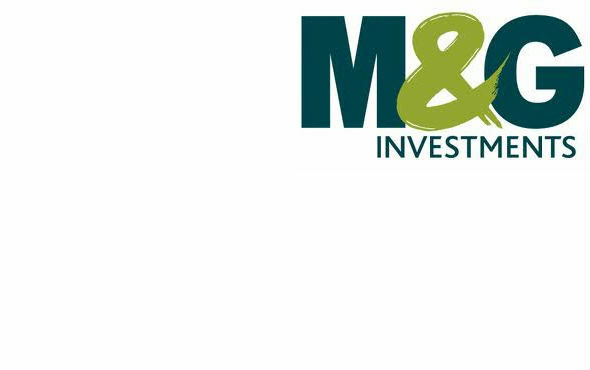 M&G Investments has signed up workplace consultants, In Equilibrium, to help its managers build and maintain their resilience in the current financial meltdown. The company, which has over £150 billion funds under management and 360,000 investors worldwide, has employed In Equilibrium to run a Developing Resilience in Managers course in its London office. M&G takes the wellbeing of its employees very seriously and is keen to give them as much support as it can during these difficult times. The course aims to teach staff how to turn adversities into challenges and new coping strategies to deal with the turbulence in the market. In Equilibrium offers training courses and consultancy to help organisations create an environment where staff develop resilience to workplace stress, as well as a sense of wellbeing. This allows staff to respond positively to challenges and perform at their best. It works with some of the UK’s top corporate organisations, including Biffa Waste Services, BOC. Alastair Taylor, Director of In Equilibrium said: “Resilience is the ability to recover quickly from setbacks and adversity. Resilient people stay committed and increase their efforts when the going gets tough. It used to be thought that people were born with resilient attributes, we now know that anyone can improve their resilience through effective training and development.